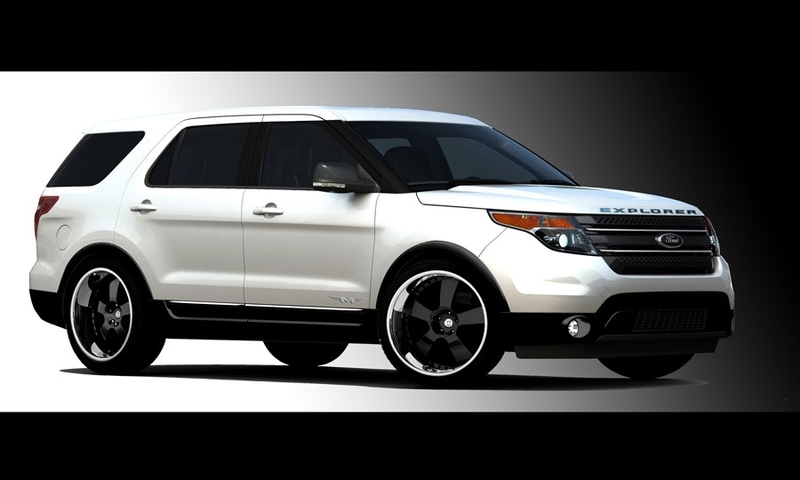 Ford has begun an aggressive viral and grassroots campaign for the 2011 Explorer. 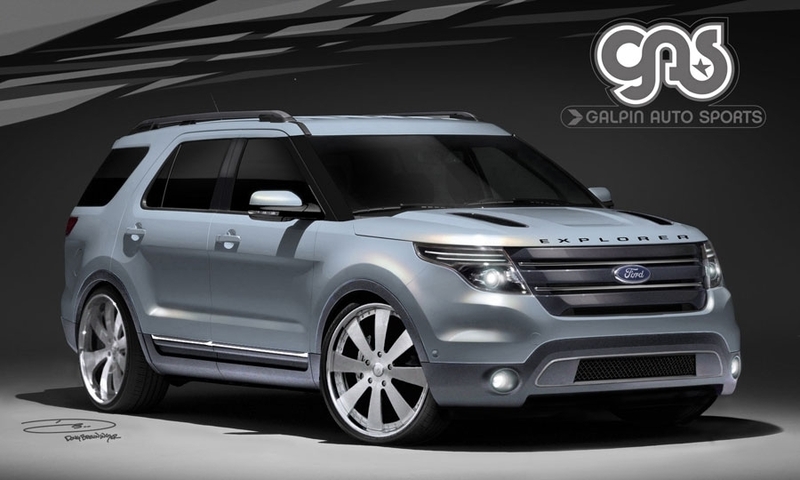 2011 Ford Explorer customized by Galpin Auto Sports. 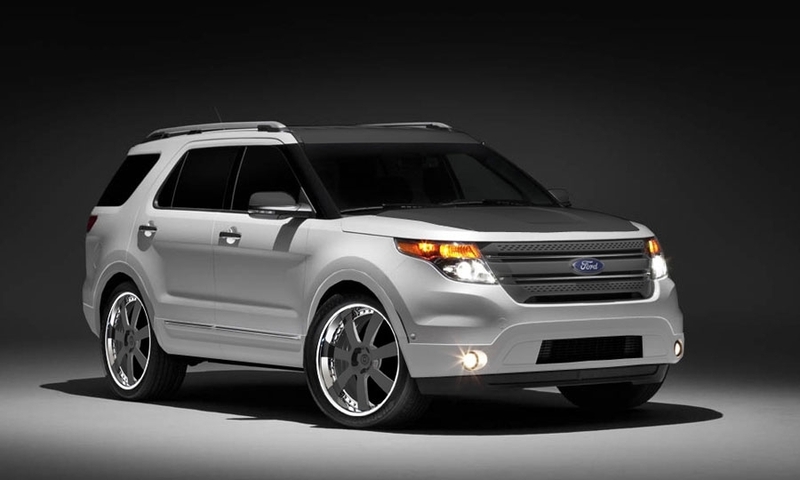 2011 Ford Explorer customized by CGS Performance Products. 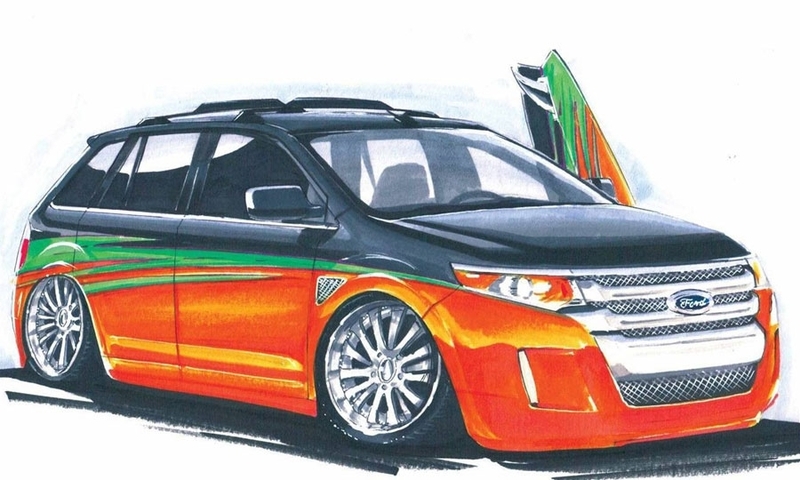 2011 Ford Edge customized by K-Daddyz Kustomz. 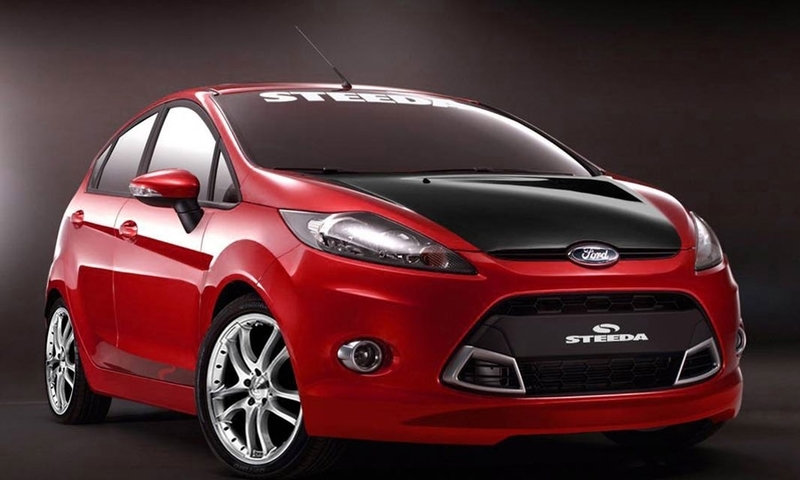 The recalled vehicles were built between July 21, 2008, and March 4, 2011, at Ford's plant in Hermosillo, Mexico. 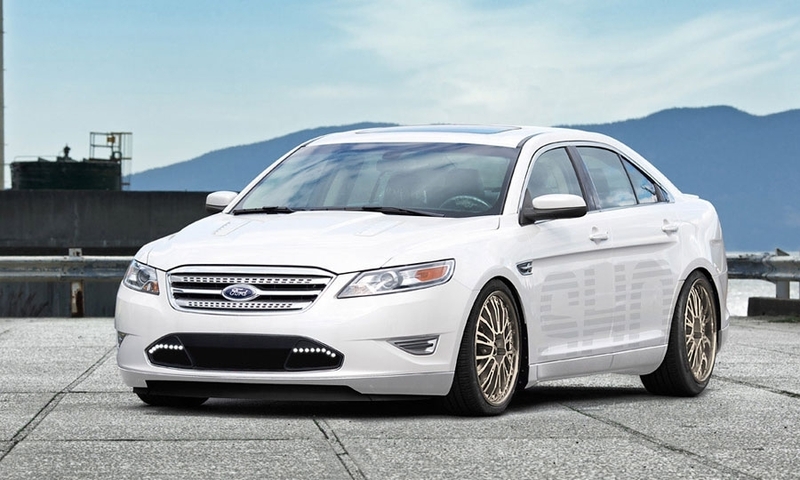 2011 Ford Taurus SHO by H&R Springs. 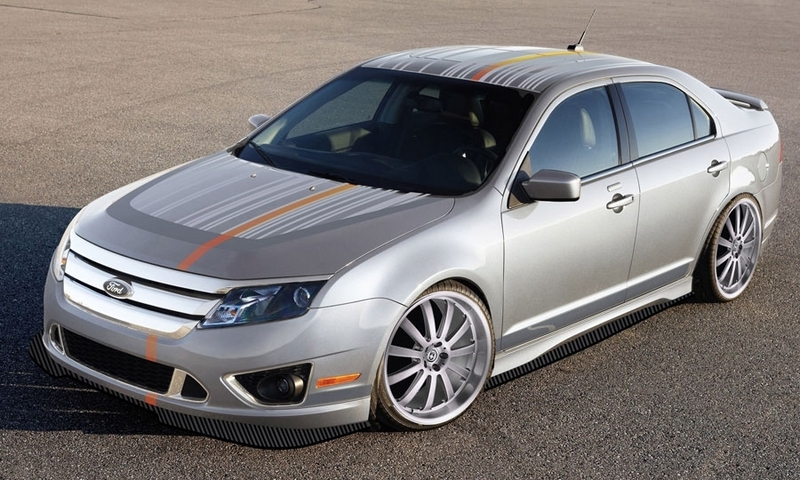 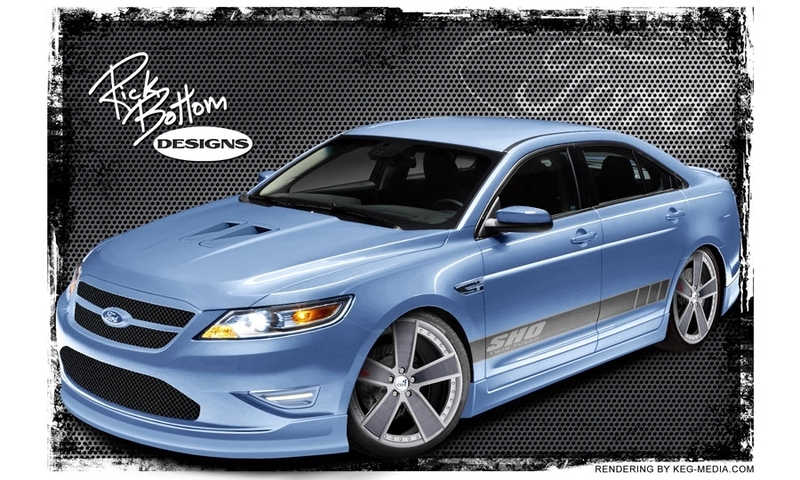 2011 Ford Taurus SHO by Rick Bottom Designs. 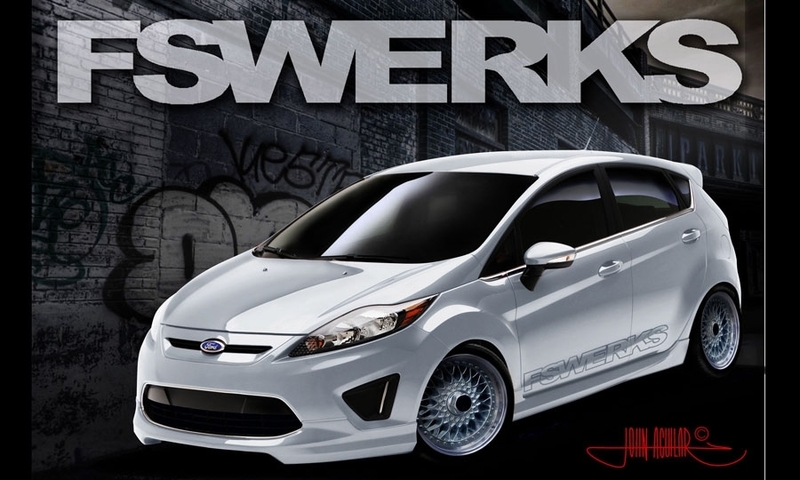 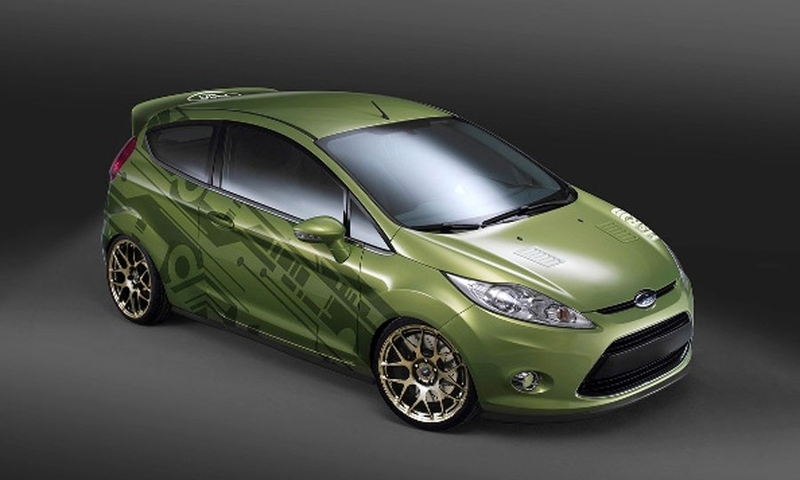 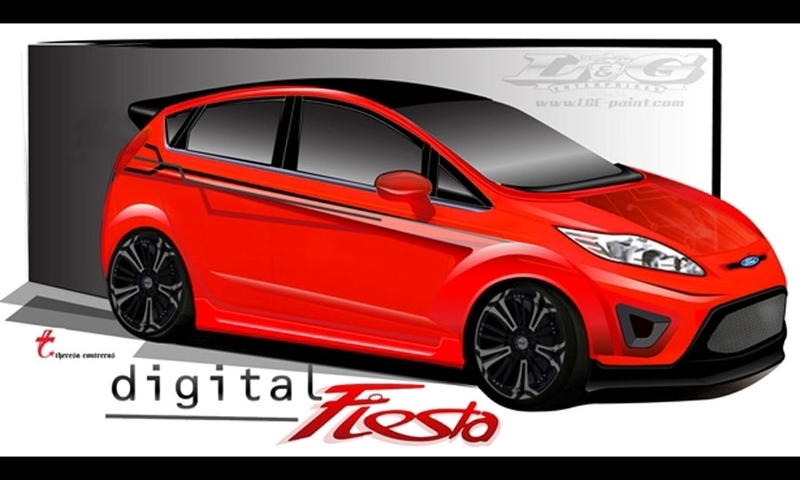 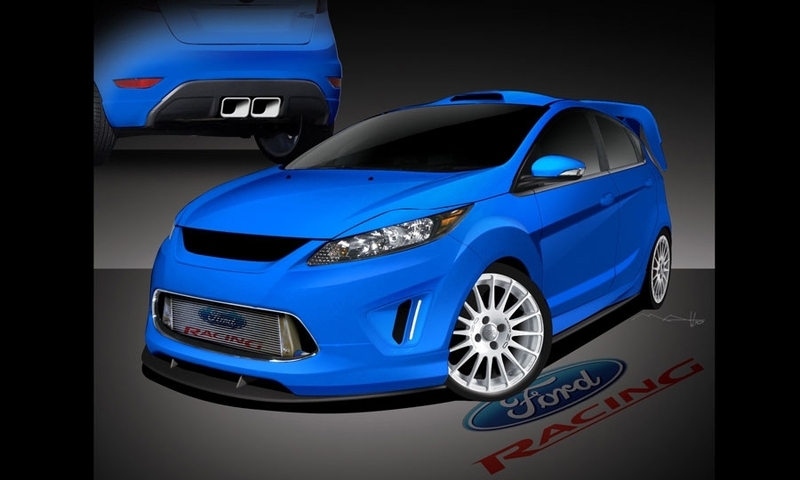 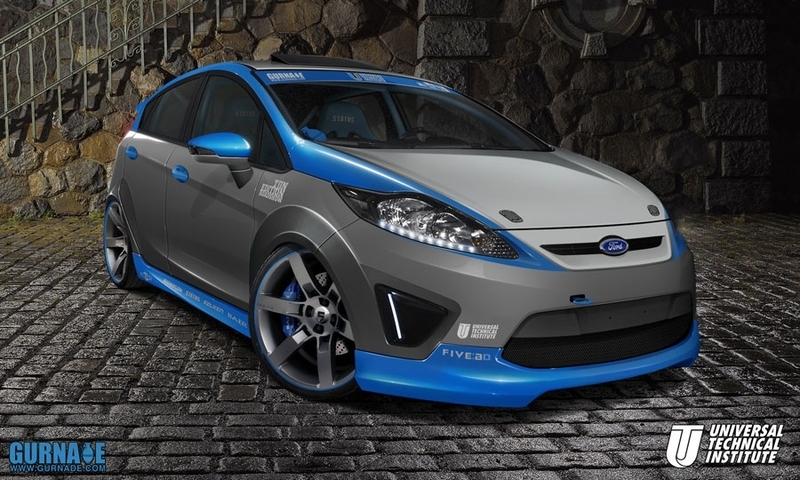 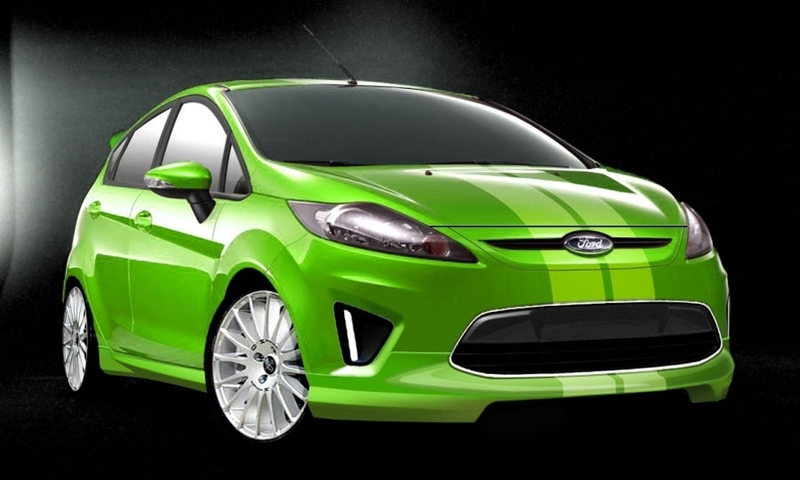 A Ford Fiesta destined for the 2010 SEMA Auto Show. 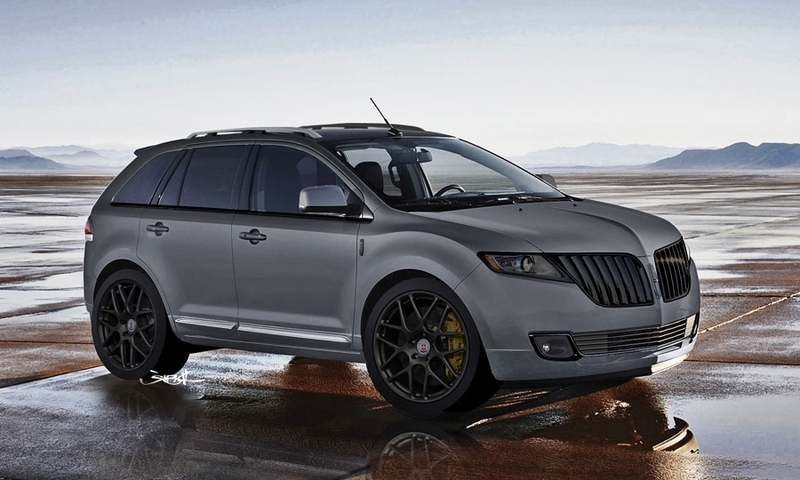 2011 Lincoln MKX by ID Agency.